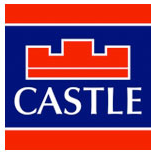 Castle Estate Agents are delighted to present new to the market 4a Lansdowne Valley for sale. This fine 2 bedroom, 2 bathroom first floor apartment is located just off the Drimnagh Road, close to both Crumlin Hospital and Crumlin Village. 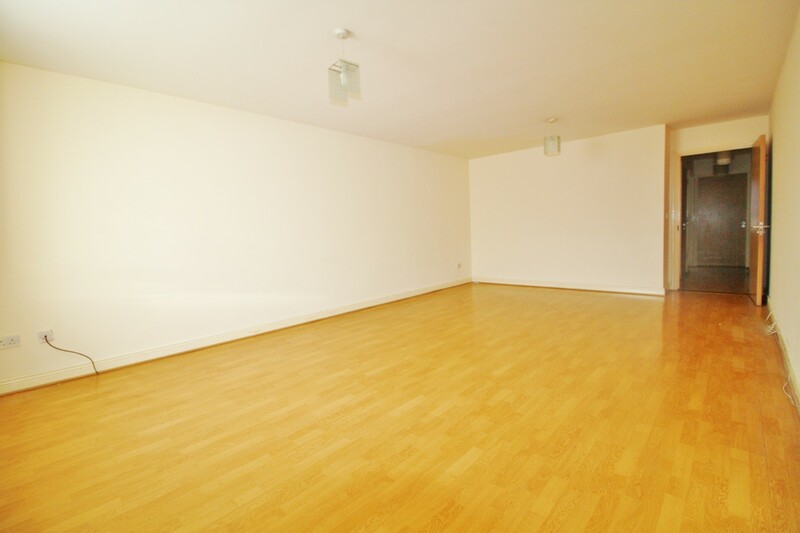 With excellent transport links, access to the City Centre has never been easier. There are also host of excellent local shopping conveniences, specialty shops and bars within easy reach of the property. The accommodation comprises entrance hall, a large living/dining room, separate fully fitted kitchen and two bedrooms, master en suite and a family bathroom. Of particular note, there is a spacious communal garden to rear and one designated underground parking space.